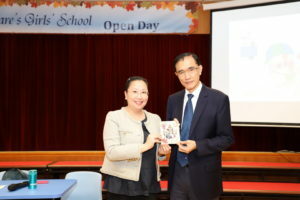 On 6th December 2019, Mr. Hon Hau Sut, an experienced educator from the Chinese University of Hong Kong, was invited to give a talk to our teaching staff on catering for learning diversity. 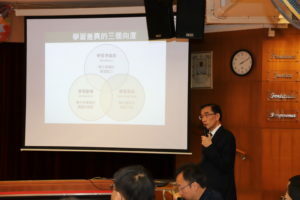 Teachers found Mr. Hon’s talk practical, systematic and resourceful. This has much inspired us of exploring different teaching strategies for the betterment of learning and teaching.